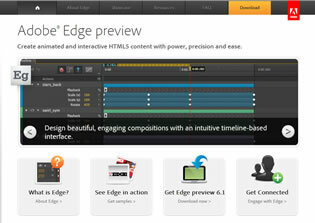 This site has no afilliation with Adobe Systems Incorporated. Get to know the workspace. 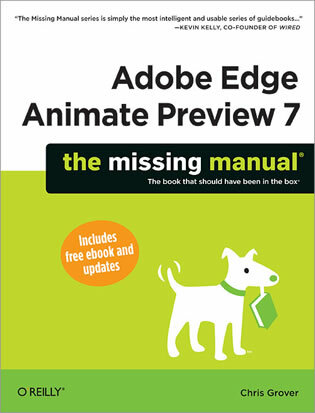 Learn how Adobe Edge Animate Preview 7 performs its magic. Create and import graphics. Make drawings with Animate’s tools, or use art you designed in other programs. Work with text. Build menus, label buttons, provide instructions, and perform other tasks. Jump into animation. Master Animate’s elements, properties, and timeline panels. Make it interactive. Use triggers and actions to give users control over their web experience. Peek behind the curtain. Understand how HTML and CSS documents work.